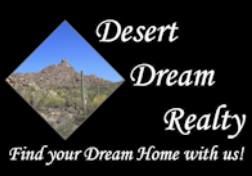 32627 N 48th Street, Cave Creek, AZ.| MLS# 5910185 | Desert Dream Realty Cave Creek | 480-252-8300 | Find Your Dream Home with Us! Wonderful upgraded, 4bed, 2 bath property located in a county island with a Cave Creek address. 1.36 flat, usable acres, horses allowed, large arena and partial horse set up already in place. New stucco, windows, kitchen and paint throughout. Outstanding location-quiet, private neighborhood-property is bordered by St. Gabriel''s on two sides. 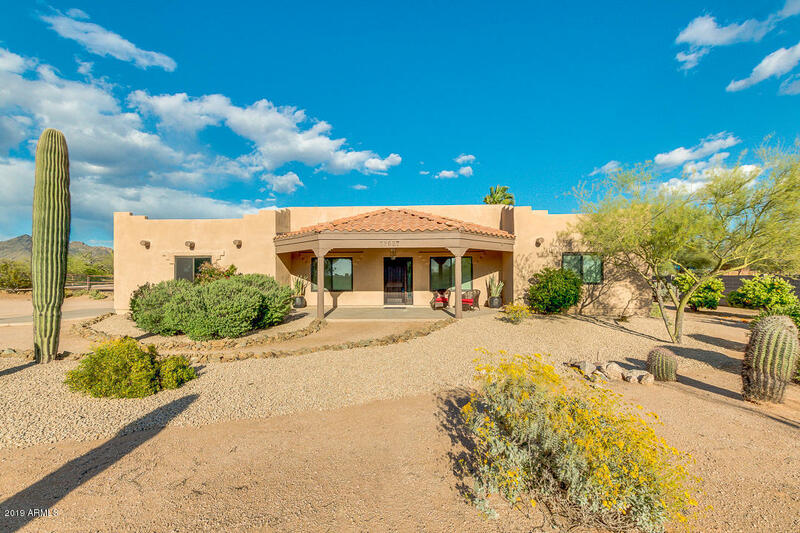 Outstanding value for a horse property with a Cave Creek address.